Laminate flooring with attached underlayment is easy and quick way to renovate your floors. If underlayment is attached to tiles, you save a lot of time because you don`t have to search for suitable type for your concrete underfloor. You also save time with installation process because you don`t have to install underlayment separately on concrete surface. This can be very time consuming process if you want to have it done properly. If underlayment is damaged during installation, it loses its functions which are crucial for longevity of laminate flooring. 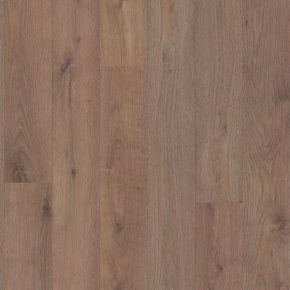 Best laminate flooring underlayment whether is attached or not, works as a water, sound and temperature barrier. Attached underlayment helps to reduce the noise of walking on laminate. Noise from everyday use of laminate can be very disturbing to neighbours which is why use of underlayment is very much needed. Best underlayment for laminate flooring on concrete is rubber. Rubber best protects laminate flooring from concrete humidity. Concrete is most common surface on which laminate is installed. If concrete floors are newly built, they have to dry completely before installing laminate. Humidity of concrete has to be checked, using special measuring device. If concrete is not completely dry, humidity can damage flooring and mould can start to grow. Damage can`t be fixed, flooring has to be replaced completely. Additional protection against humidity from concrete is vapour barrier which is placed between concrete and underlayment. Vapour barrier has to be placed on concrete carefully so surface is completely covered and all seams between sheets has to be sealed off using special water resistant tape. Rubber underlay for laminate flooring is also an excellent sound isolator. Rubber is not the cheapest underlayment but is most effective one. It offers great stability to laminate on concrete surface. Laminate flooring with attached underlayment is available in many options. 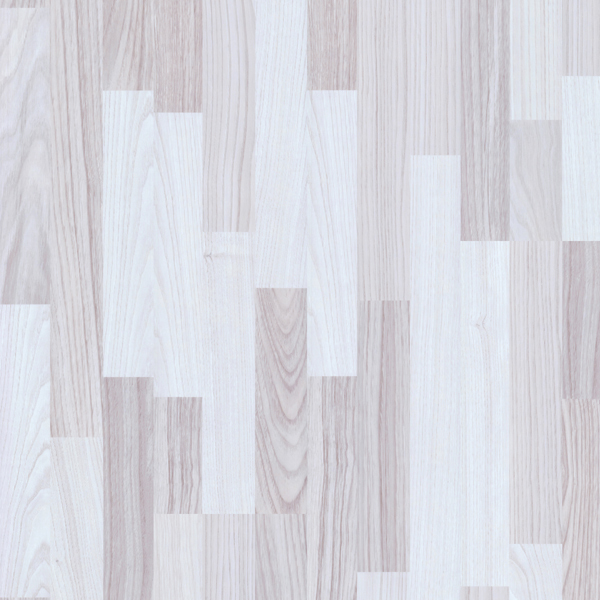 You can choose laminate with attached underlayment among many colours from dark to light. Dark colours are great for use in spacious rooms which have plenty of natural or artificial light. Dark laminate with attached pad creates traditional look of your home which gives warm feeling. Rooms looks very nice if you combine dark floors with attached pad and light furniture or light walls. Light laminate with attached pad is commonly used in smaller rooms because lighter shades optically enlarge and brighten spaces. Rooms with light laminate with attached pad have very elegant and sophisticated appearance.